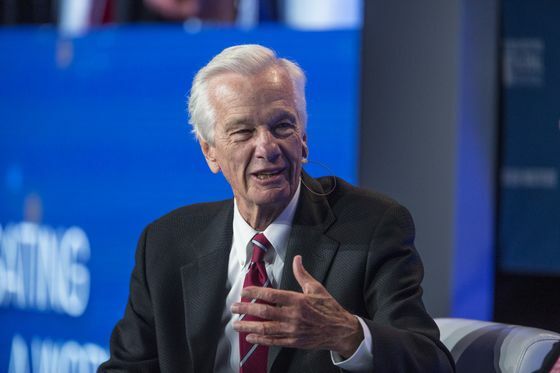 (Bloomberg) -- Brazilian billionaire Jorge Paulo Lemann is trying to change the perception that his private equity firm, 3G Capital Partners Ltd., leans too heavily on cost cutting and doesn’t do enough to nurture consumer brands. 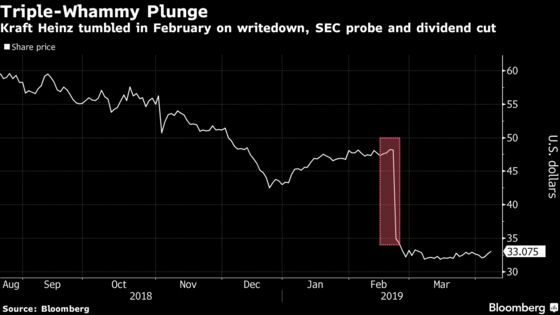 Kraft Heinz Co. tumbled 27 percent on Feb. 22 after it announced the writedown, a subpoena from the Securities and Exchange Commission and a dividend cut. Critics pounced on Lemann’s 3G, which along with Warren Buffett created Kraft Heinz in a 2015 merger. They argued that in the investors’ zeal to cut costs, the company ignored consumers’ changing tastes for its products, which include Oscar Mayer hot dogs and Kraft macaroni and cheese. And he offered the students another tennis lesson: “I learned to play to win, not to play for the crowd,” said Lemann, who added that tennis great Roger Federer is his neighbor in Switzerland. “He plays at my house before Wimbledon. Once in a while he’ll hit a few with me,” the billionaire joked.